It is fundamental, if not essential, for companies to have innovative solutions that can automate and optimize all the activities' management, so that to be able to answer to a need and/or to deliver services efficiently and in short times. Companies are in a very fast-paced and competitive environment, where the only solution to keep up with today's market is to employ software solutions that allows a general optimization starting with the basics, namely the single business departments. But how to choose an innovative and intuitive software that could allow a real saving in time and money, a sales increase and other advantages? We can say, in a way, that a big help arrives directly from the future: let's go for open source! 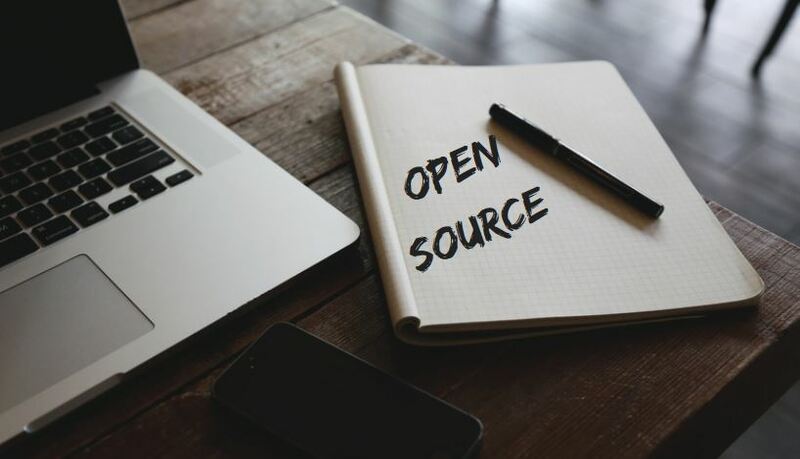 Let me clarify, Open Source doesn't just mean low-cost – probably the most common feature for which it is used – but it also means quality, innovation and soundness, these are all characteristics able to make a software solution at cutting edge. What I want to do today is to list a number of reasons and advantages to explain why open source will be the future of IT! Let's start! Community: an added value of open source is to be able to rely on specialists with technical expertise, that can help to develop a project or a program in an agile and innovative way. For the same concept according to which "many hand make light work", community drives innovation and brings added value. Community is open source platforms backbone, because open source will be short-lived without collaboration and knowledge sharing. Open Source= Community! Security: It still exists the idea that open source doesn't give any IT safety guarantee: true or false? False! On the contrary, the fact that community users and the same producers can intervene means to rely on a safe, solid and quality product because it is revisited, corrected and "fixed" by IT specialists. This is confirmed by data: according to a "Future of Open Source" survey, 72% of respondents said to have chosen an open source platform for IT security reasons. An open source platform is all this: flexibility, scalability and agility in responding to change and new needs. This last aspect is a fundamental value in today's dynamics, don't you think?